Garuda Indonesia Group and Sriwijaya Group are set to sign a codeshare commercial cooperation agreement in a bid to strengthen their network cooperation in Indonesia. 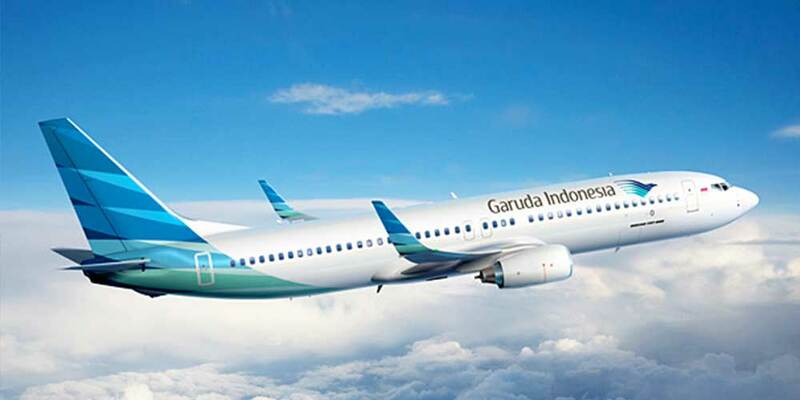 Following the agreement, both companies seek to expand their own service by providing more flight options to customers of their airlines, which include Garuda Indonesia, Citilink, Sriwijaya Air and NAM Air. Such codeshare cooperation is a first for both groups, and serves as the first step for them to conduct other strategic collaborations in the future. The first phase of the cooperation to be implemented is a special prorate agreement (SPA) and codeshare agreement. The former includes cooperation on routes only offered by Garuda or Sriwijaya. For instance, the Yogyakarta-Palembang route operated by Sriwijaya will be offered by Garuda to its customers.